SE of Llyn Padarn, near Pen-gilfach. Llanberis Pass (centre background) with outcrops of welded ash-flow tuff of the Padarn Tuff Formation in the foreground and slate quarries in the Llanberis Slates Formation in the middle distance. current 15:00, 5 June 2014 1,000 × 780 (252 KB) Dbk (Talk | contribs) SE of Llyn Padarn, near Pen-gilfach. 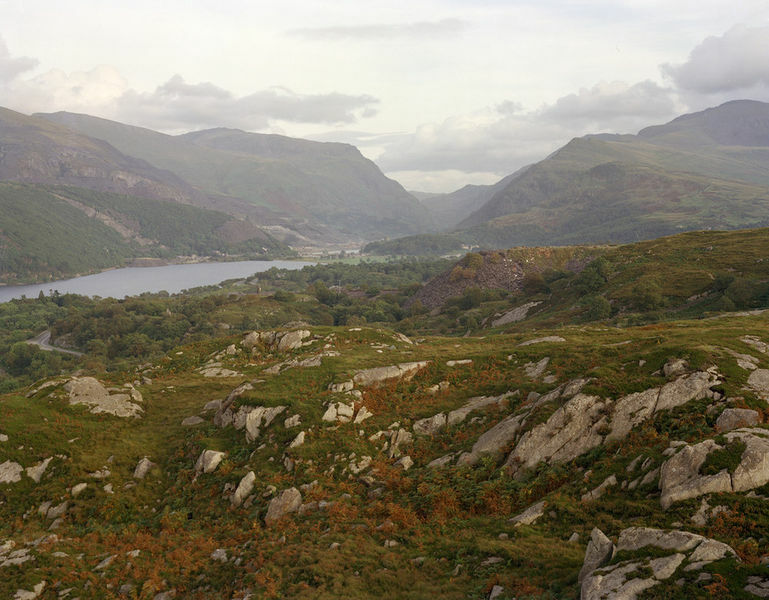 Llanberis Pass (centre background) with outcrops of welded ash-flow tuff of the Padarn Tuff Formation in the foreground and slate quarries in the Llanberis Slates Formation in the middle distance. This page was last modified on 5 June 2014, at 15:01.